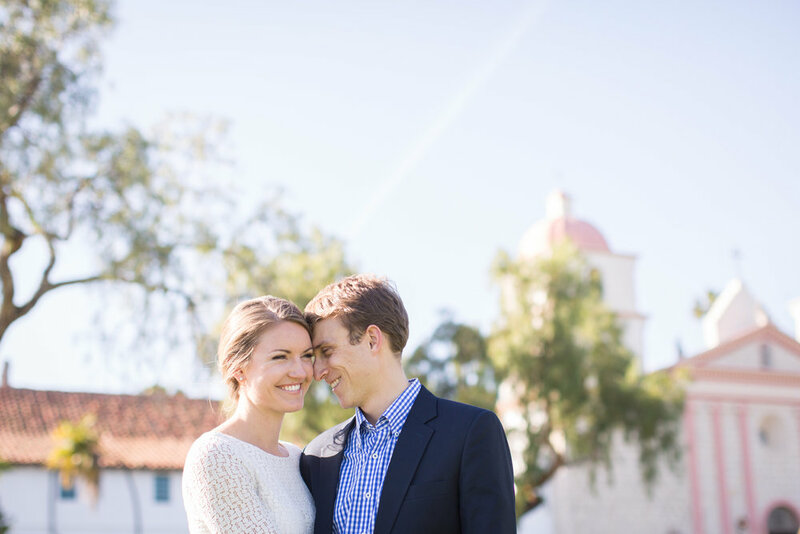 I’m so thrilled to share one of my favorite engagements! 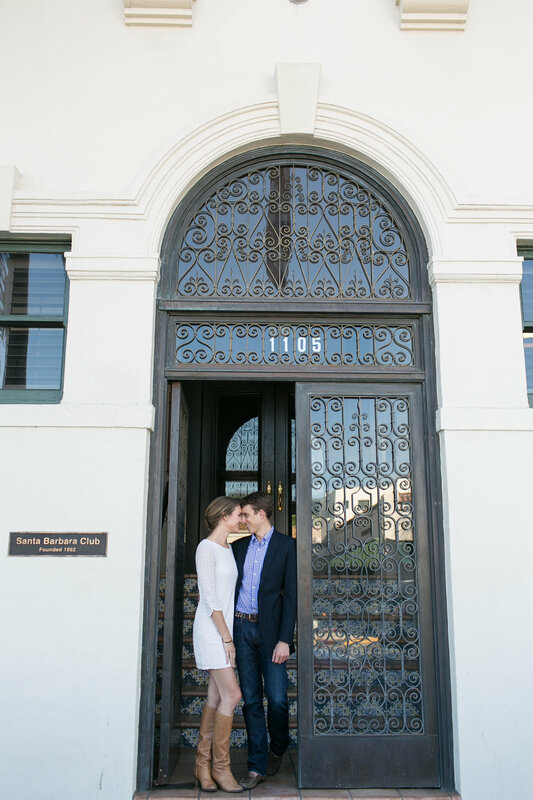 We began at the historic Santa Barbara Club, which is also where the couple will get married. 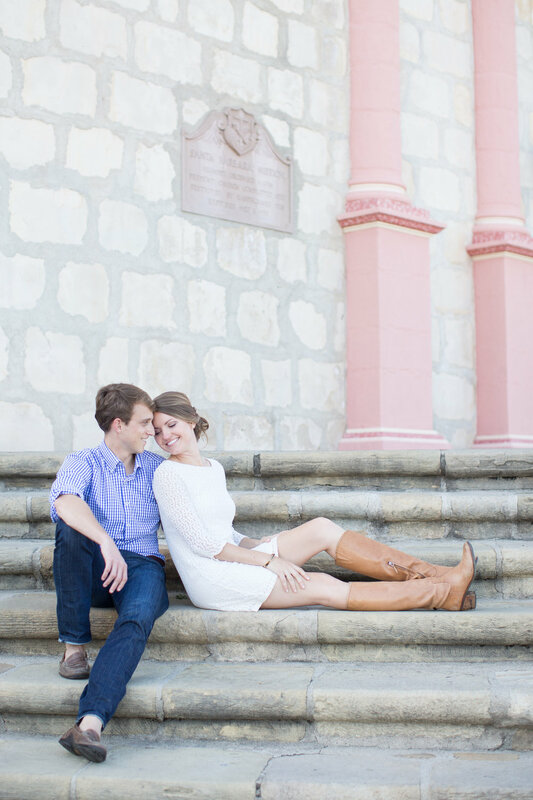 There couldn’t have been a better way to start this engagement session! Such a wonderful way to break the ice. 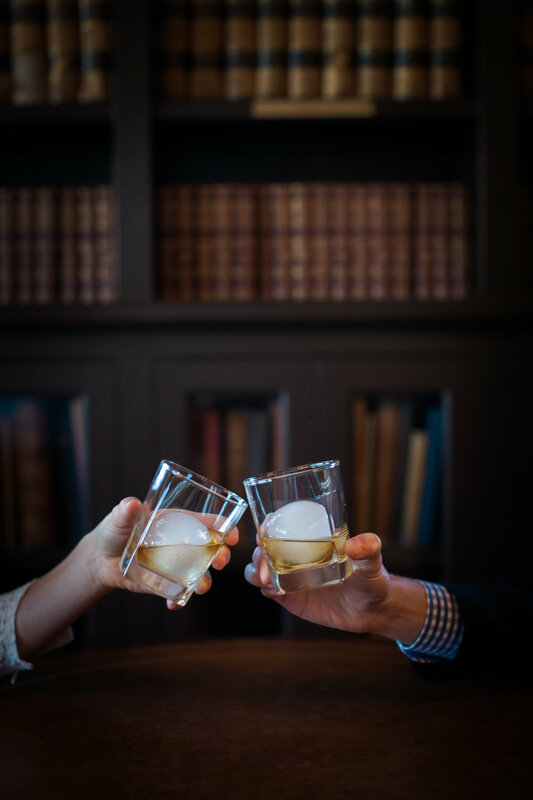 Speaking of ice, check out the ice spheres in their bourbon on the rocks I love the way they accented the images. I could tell the couple was really in their element, which made me so happy. 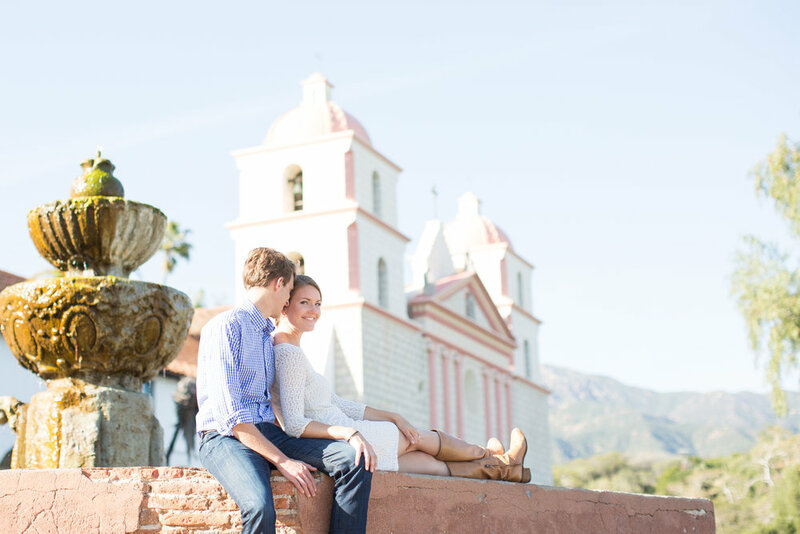 We ended at the Historic Old Mission, and the Rose Garden across the street. 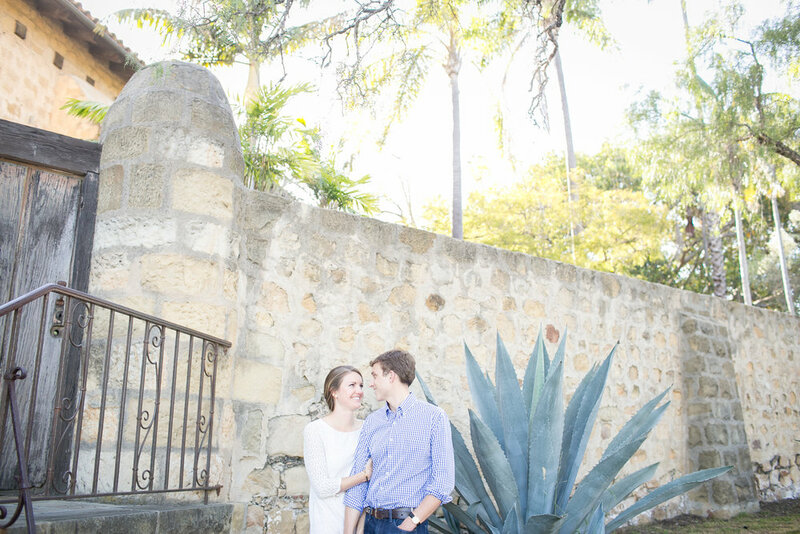 There is so much lovely in this session, I almost can’t take it!